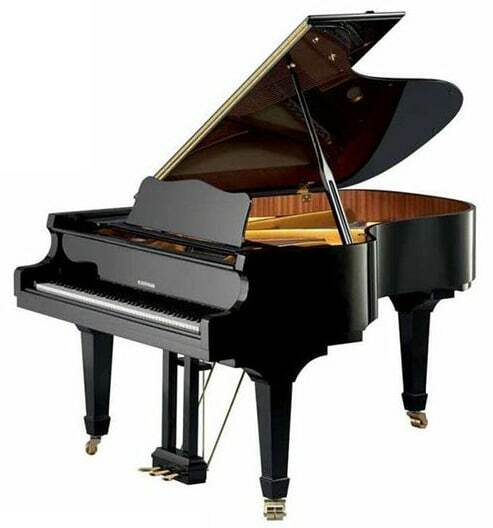 History: W. Hoffmann pianos have been in existence since 1893 and were first manufactured in Berlin. For a time the Hoffmann name was manufactured by Feurich. As of 1986, Bechstein acquired name and rights and has been building pianos in the Czech Republic as their more cost effective line. The Vision models (starting with V) have frames built in China and assembled in Czech Republic while the Tradition models (starting with T) are completely made in Czech Republic.